From Wikipedia Mabel Ballin (January 1, 1887 – July 24, 1958) was an American motion-picture actress of the silent film era. Born Mabel Croft in Philadelphia, Pennsylvania, she originally studied painting. Her landscapes were noticed at an exhibition and led to an offer to appear in films. 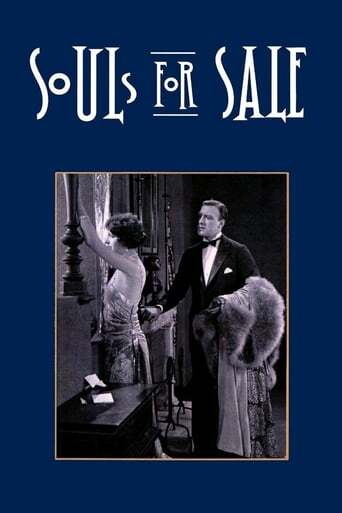 Ballin appeared in 28 films between 1917 and 1925. She achieved popularity during World War I. She is best known for her role in Riders of the Purple Sage (1925). Her other notable roles included The Glorious Adventure (1918), Jane Eyre (1921), and Vanity Fair (1923), in which she played Becky Sharp. She married artist-turned-director Hugo Ballin in 1917, and they remained married until his death in 1956. She died in 1958 in Santa Monica, California. She was interred in Woodlawn Memorial Cemetery in Santa Monica with her husband.